Britain wants to remain a good friend and neighbour to Europe and continue cooperation with EU countries on security matters. In her first major speech on the UK's Brexit strategy delivered today at Lancaster House, UK Prime Minister Theresa May said co-operation on crime, terrorism and foreign affairs would continue with the EU, post-Brexit. “We are leaving the EU, but we’re not leaving Europe,” said May. She went on to say that the UK did not want to undermine the EU. “We want the remaining EU member states to prosper,” she said. 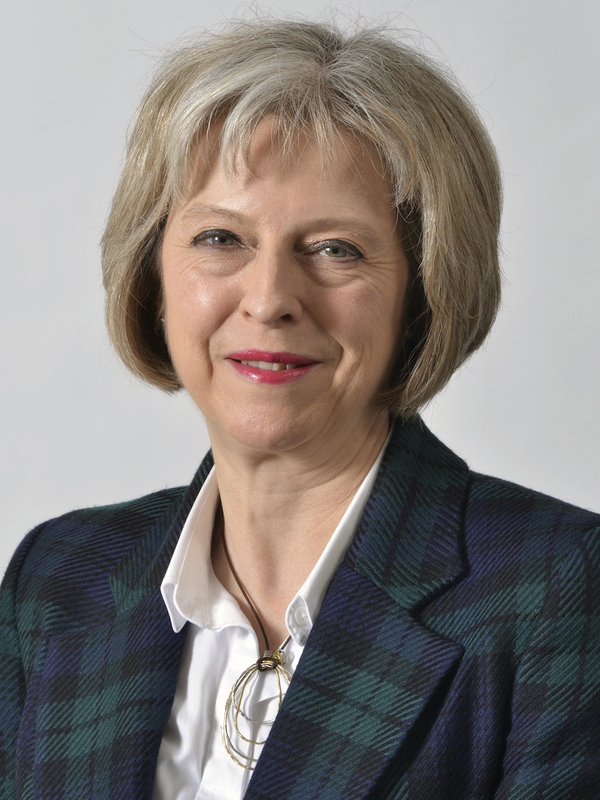 May emphasised the value that the UK could continue to deliver on defence and security matters, pointing to having the finest intelligence services and the best hard and soft power. Britain and France are the only two nuclear powers in the EU, she said, and the UK has a permanent seat on the UN Security Council. British armed forces have played a critical part in European collective defence, said May, and UK intelligence services have played a key role in thwarting terrorists plots. It almost sounded as if May was suggesting that the EU needs Britain to help it in defence and security matters, more than the Britain needs the EU. In response to Theresa May's speech, Amber Rudd, UK Home Secretary speaking on Sky News, said in talks with her EU counterparts, they had indicated that they wanted the UK to stay involved in security matters as they shared a common interest in keeping their citizens safe. However, in light of the Brexit vote in the UK referendum, the EU has looked to develop closer defence and security ties with the US and NATO. At NATO's Industry Summit in Brussels in October, EU representatives spoke about NATO remaining the cornerstone of the EU's defence strategy and establishing a European Defence Fund to support the financing of jointly agreed defence capability programmes. When it comes to collaborating with EU member states on joint defence capability programmes, the UK has a strong and well-established relationship with countries like France. Whilst this relationship may continue to prosper post-Brexit, it is perhaps the exception rather than the norm, and outside of the intelligence services, which are likely to continue to share information with their EU counterparts, the UK may struggle to exert any real influence on European defence and security matters. In a Brexit Briefing paper published by defence and security think tank the Royal United Services Institute, it called for a new post-Brexit ‘special relationship’ with the EU on foreign and security policy, which could be especially important if uncertainty over the approach of the Trump Presidency increases. In the paper, RUSI went on to say that: “The UK‘s departure from the EU is thus likely to deepen the recent trend towards a security policy focused on national interest. The cumulative effect will be a foreign and security policy that is fundamentally different in emphasis than it was at the height of Blair/Brown internationalism in the decade after 1997. Trump’s election – on a platform of ‘America First’ – could further encourage this trend, throwing further doubt on whether the post-1945 Western institutional order can now survive. If he seeks to implement the nationalist platform on which he was elected, it may help to bring the UK and the EU closer on defence policy, albeit on a more bilateral basis. It may even lead to a British willingness to discuss defence issues with the EU to a far greater extent than it was prepared to do while it was a member.